Wynn Las Vegas' Nightswim pool party series at XS Nightclub and Encore Beach Club returns this summer with the likes of Kygo, Flosstradamus and The Chainsmokers all set to perform. The series kicks off this Sunday (30th April) at XS Nightclub for a special preview party with Norweigan high flyer Kygo performing, which is part of his two-year Vegas residency. Then on 5th May, it's Flosstradamus at Encore Beach Club followed by German EDM don Robin Schulz on 6th May. 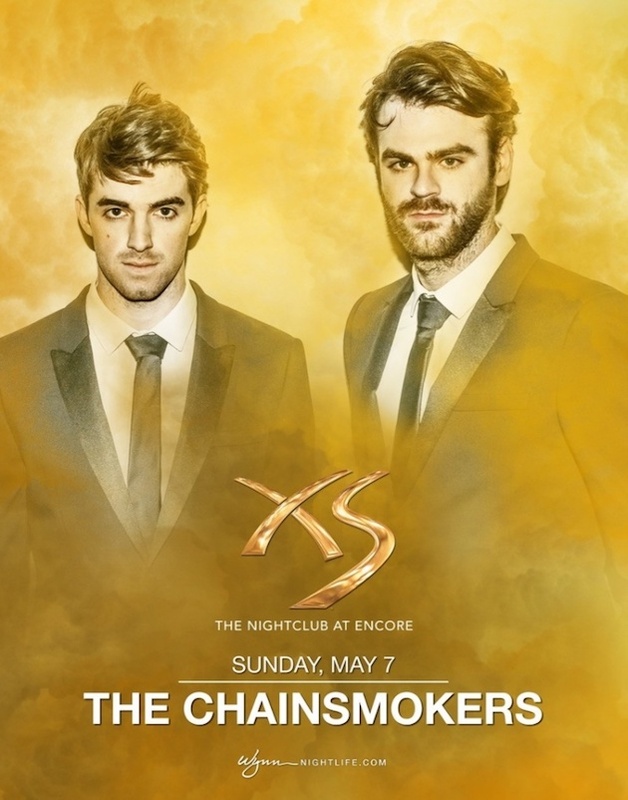 May 7th is Nightswim's official grand opening with EDM high flyers The Chainsmokers performing at XS Nightclub. For tickets and more information head here.